Headquartered in Cupertino, California, Creative Design Engineering, Inc was founded in 1993 by Dr. David Cheng (Bell Labs, Xerox PARC, Applied Materials). 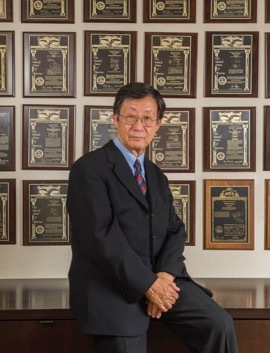 Dr. Cheng authored more than 50 patents for semiconductor equipments. CDE was founded to develop and manufacture high performance, cost-effective wafer metrology tools for the semiconductor and allied industries. CDE is committed to innovation. It was the first company to introduce a 300mm capable tool in 1993 and the first to introduce a 450mm tool in 2012. More that 650 ResMap Systems have been installed and are maintained by our worldwide network of sales and support partners.